HOUSTON (KTRK) -- Ditch the diet and pass the napkins. 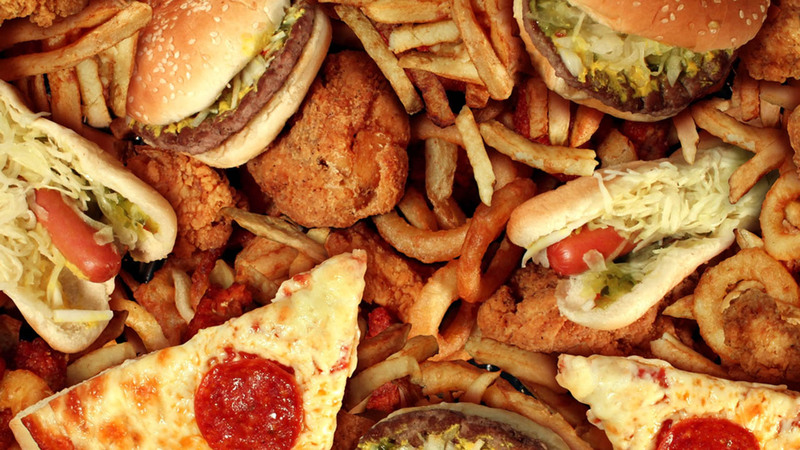 Today is National Greasy Foods Day! Although not the healthiest of choices, every once in awhile it is okay to enjoy some greasy food. From fried chicken, pizza, nachos and french fries to bacon and hash brown potatoes, we all like a treat in our regular diet. Indulge yourself with some greasy foods and use #GreasyFoodsDay to post on social media. It's all okay for just for today. After that, you're on your own.